Michelle RiedlMichelle RiedlInfographic - To Bee or not to Bee, 2016Infographic about the decline of bees and their endagered status in the world. Annika StårnerAnnika StårnerInfographic | Purchasing processIdea and illustration of infographic for the key steps in a purchasing process. Original for print and digital media. Annika StårnerAnnika StårnerInfographic | Pie chartIllustration, infographic. Idea and design of a pie chart, pie graph. Susanne FlodinSusanne FlodinVårdhandbokenInfographic for the National Healthcare Manual. Rebekka MornioRebekka MornioInfographics, TT - CyberattackInfographic showing an example of how a cyberattack can be executed. Maja LindénMaja LindénHow to engage your membersHow does an organisation keep their member base? Animated infographic made for Streamstone AB. Adrian WirenAdrian WirenObject illustrations Illustration of some objects. Focusing on color and light to inform each unique functions. Nils-Petter EkwallNils-Petter EkwallIT-Infrastructure - Lund MunicipalityInfographic illustration for Lund Municipality visualizing the IT-infrastructure in three levels. Client: Lund Municipality. Nils-Petter EkwallNils-Petter EkwallSwedish Standards Institute, bioenergy production flowchartA bioenergy production flowchart for The Swedish Standards Institute. This infographic was shortlisted for the AOI's World Illustration Awards 2015. 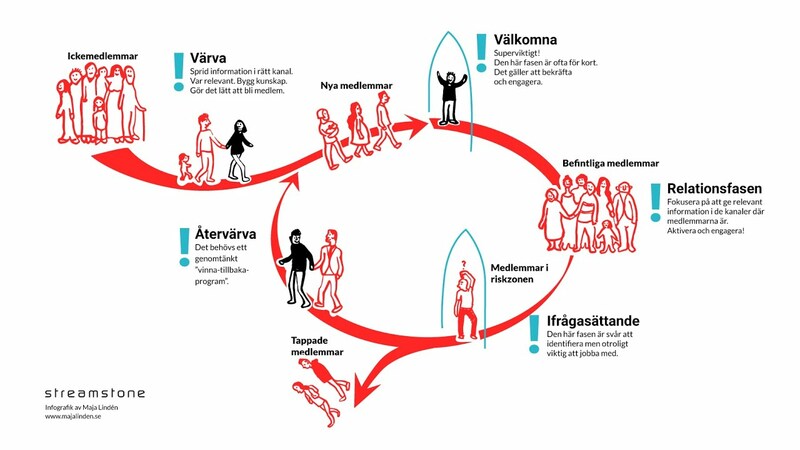 Johan LindströmJohan LindströmFaktaundersökning, Animated infograpic, 2019Animated infographic about the method Facts investigation. Anna-Lena LindqvistAnna-Lena LindqvistInfographic Newsgraphic för SJ magasin KupéVad händer bakom kulisserna vid tågförsening. Redaktionell nyhetsgrafik/infografik till SJ:s tidning Kupé 2018. Vector. Per PelzPer PelzInfographic, invertebratesIllustrationer och fakta om ryggradslösa djur. Framtagen för att fungera som skolplansch. Annika StårnerAnnika StårnerInfographic | Organization chartOrganization chart and logotype for Visit Hälsingland Gästrikland. Idea, illustration, graphic design and production of the brochure: "Nu bygger vi destination Gävleborg", presentations, banners etc. Originals for print and digital media. Gunvor EkströmGunvor EkströmTeknikens husWall 2 x 2 metres describing the work and activities in Luleå's science center. Gunvor EkströmGunvor EkströmInternet of thingsFrom presentation for Evado about our digital society, hotspots and IOT. Anders FloodAnders FloodGraphic recordingGraphic recording at a startup meeting. Ulrika NilssonUlrika NilssonInfo graphicsIllustrations for moving info graphics, Mindpool. Michèle HarlandMichèle HarlandAnnual Report 2017, graphic designNow for the eighth year in a row I've produced "Einar Mattsson i ord & bild" (Einar Mattsson in words & images) as Art Director responsible for the design and concept. I also do the layout and all graphics and illustrations in the publication. Björn LundkvistBjörn LundkvistSwimming competition, finish area map, 2018 Vansbrosimningen, swimming competition. Björn LundkvistBjörn LundkvistLidingöloppet, Tunnelrun 2017Running through the train tunnel from Karolinska to Medborgarplatsen, Stockholm 2017. Martin ThelanderMartin ThelanderHotel GuidesMaps / guides for hotels and other customers. Dynamic maps, folders, blocks, wallpapers and more. Stina WiikStina WiikSymbolsSymbols for print and webb. Majemaförlaget AB 2018. 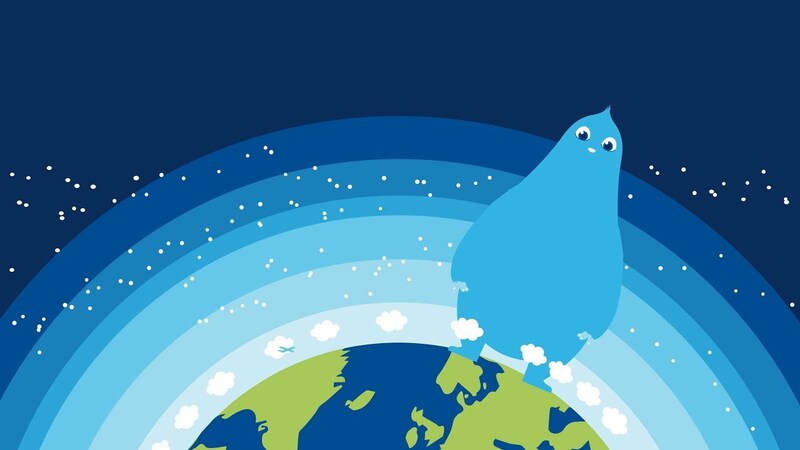 Anders WormAnders WormRight to roam -From a series of illustrations made for Keep Sweden Tidy. Susanne FlodinSusanne FlodinConstruction siteLindbäcks byggarbetsplatser on behalf of Oh My! Susanne FlodinSusanne FlodinKv. PilotenBird's eye view of the Pilot quarter, commissioned by Shepherd. Gunilla ElamGunilla ElamAutophagythe 2016 Nobel Prize in Physiology or Medicine. Gunilla ElamGunilla ElamCirkulationIllustrates the relation between cardiovascular disease and stroke. For Zenicor. Kjell ThorssonKjell ThorssonTechnical illustrationCustomer: Beijer Bygg. Rebekka MornioRebekka MornioNews graphics, TT: ModeraternaLeaders of the political party since 1965. Rebekka MornioRebekka MornioPensionsmyndigheten: Housing supplementary allowanceHousing supplementary allowance as a part of the pension. Rebekka MornioRebekka MornioInfogrphics, TT - Trading with IranIllustated information about Iran and the trading with Sweden. Rebekka MornioRebekka MornioIllustration, Cleverlearning - TraffickingSeries of illustration conserning Child trafficking. Rebekka MornioRebekka MornioIcons, Pook's HillIcons for the jungle lodges services, activities, and tours. Rebekka MornioRebekka MornioOrgan Transplant, VQR (The Virginia Quarterly Review)Graphics about organ donations in the USA. Carina Backlund MelanderCarina Backlund MelanderIllustration for swedish brochureIllustration for swedish brochure on lighting outdoors. Gunnar LidénGunnar LidénKarlstad 1Detail from our Karlstad pattern with the most well known cityscapes. Gunnar LidénGunnar LidénKarlstad 2Detail from our Karlstad pattern.